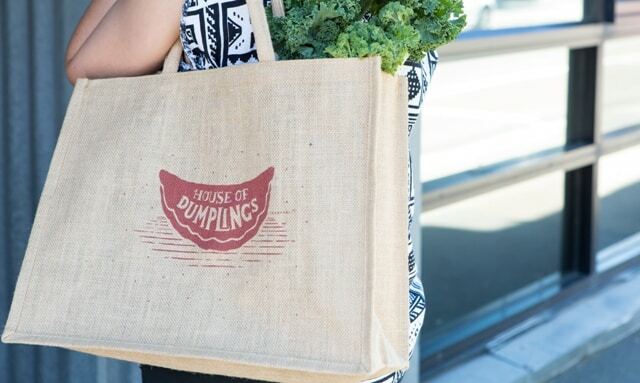 Take your House of Dumplings goodies away with our jute bag! 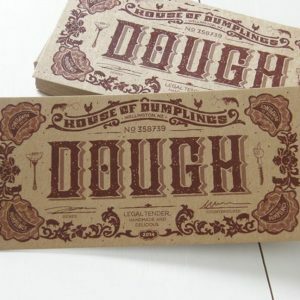 This bag fits almost anything, and is perfect for taking away big orders of our dumplings. The best thing about it of course is that you can re use it as much as you like! !